The goal of Great Country Farms is to offer a way for everyone to experience farm life and enjoy the benefits of its bounty. The Zurschmeide Family has been farming in Loudoun County since the 1970s and Great Country Farms was started by the second generation of Zurschmeides in Loudoun in 1993. 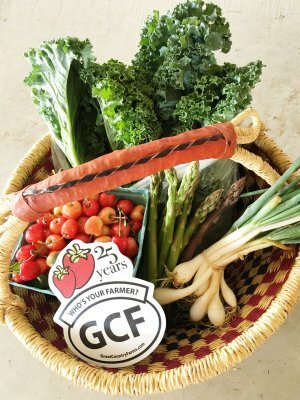 The farm started with a Community Supported Agriculture Program (CSA) which has grown over the years and delivers produce to homes as far as Alexandria and Arlington. 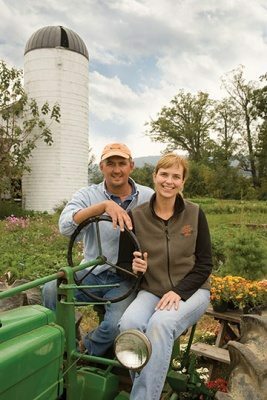 In 1996 and again in 2007, the Loudoun County Chamber of Commerce voted Great Country Farms, “Agribusiness of the Year” for its unique efforts to farm in a difficult climate through innovation, rather than selling out and growing houses. 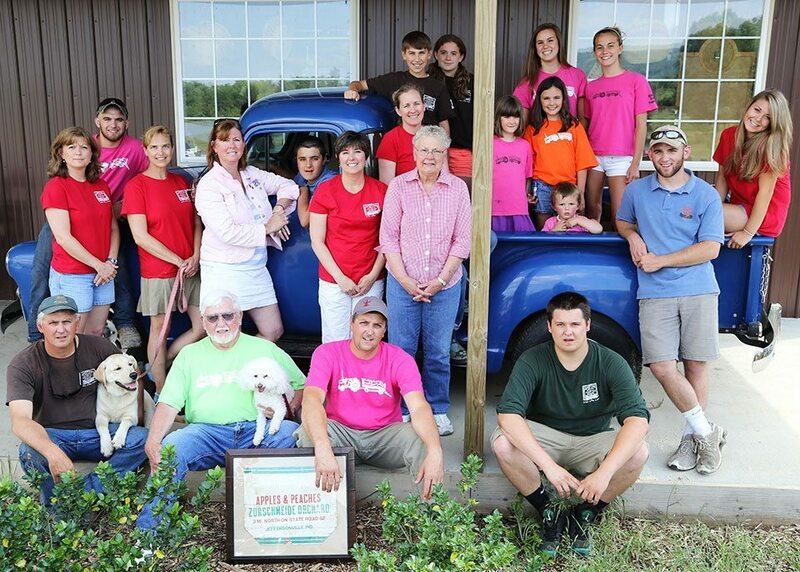 We are thrilled to still be a family farm in our growing county! 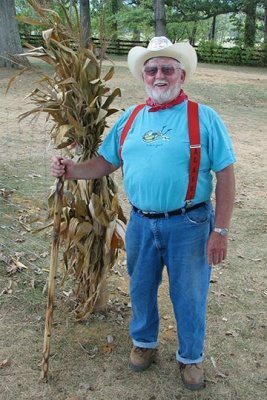 We owe it all to Farmer Bob for instilling a love of farming in us. 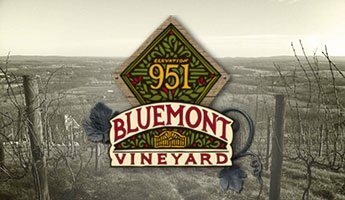 He still visits the farm regularly on weekends to continue that tradition for the new generation of farm visitors and can often be found in the tasting rooms at Bluemont Vineyard or Dirt Farm Brewing, our sister businesses up the mountain. Be sure to look for him on your next visit. As our farm grows, we are thrilled to welcome the next generation of Zurschmeides in the fields, running the tasting rooms, making Kettle Corn, and escorting the Pumpkin Princess of course! We welcome you to visit our farm, pick some produce, create some memories and begin your own farm adventure as part of our farm family. Chief Farm Operator. 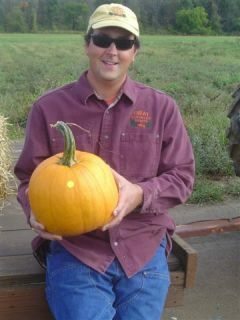 Mark oversees all aspects of the farm from growing produce, maintaining the deer fence and daily operations to new business development. Farmer of Fun. Kate works on marketing, social media and communication. 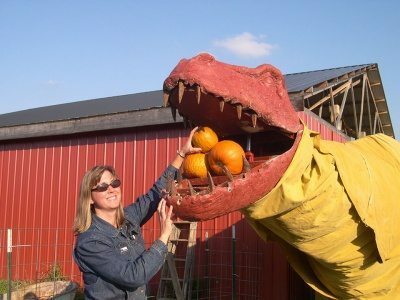 She also oversees the farm market team and the team for The Stable at Bluemont Vineyard for weddings and private events at Bluemont Vineyard. Kate’s role is to focus on community outreach and connections. Chief Pumpkin Agronomist. Bruce is also the creative genius behind our sister property, Dirt Farm Brewing. From growing hops and wine grapes to creating new craft beverages incorporating tart cherries, sweet potatoes and cider donuts, Bruce is the catalyst for creativity at all 3 of our sister properties. Debbie Zurschmeide-Schoeb, CEO Chief Experience Orchestrator. Debbie handles all wedding and private event bookings for the for The Stable at Bluemont Vineyard. Customer Service is Debbie’s focus and you will find her everywhere from the tasting room, our wedding venue and working with school children delivering 5 star customer care.